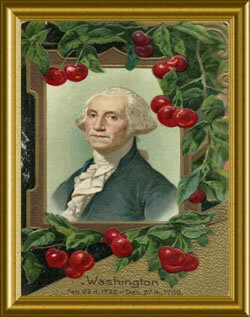 Happy Birthday to President Washington and others! 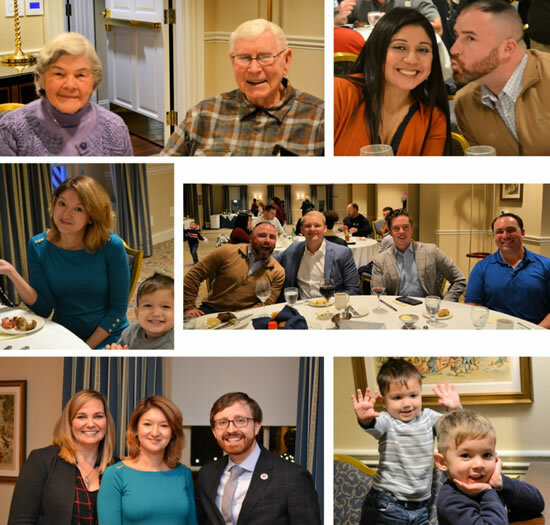 Aleethia Foundation wishes to extend our gratitude to the Capitol Hill Club for hosting the February 22nd “Friday Night Dinner.” Over 55 wounded/injured/ill service members, their families and guests enjoyed an awesome four-course dinner, three birthdays, 12 first timers, old friends and so much more. Also, we were joined by Pavel Sullivan and Liz Rotenberry from the Elizabeth Dole Foundation. 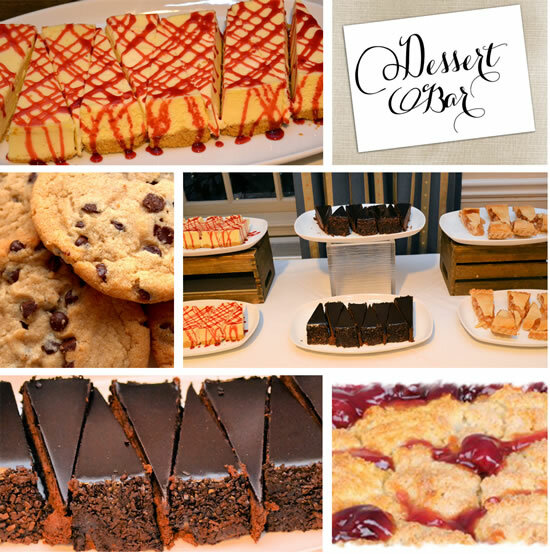 Desserts included “cherry cobbler” in honor President’s George Washington’s Birthday…. 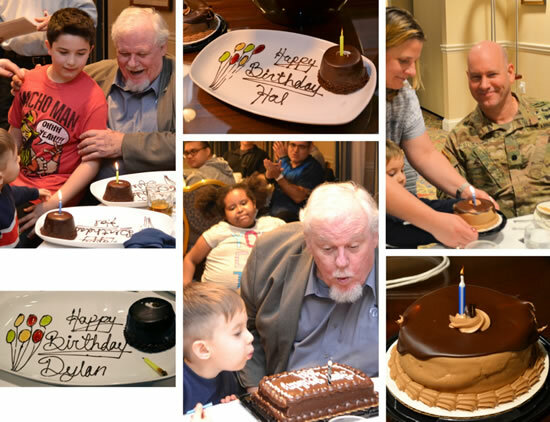 Happy Birthday to Hal … Will … Dylan!! 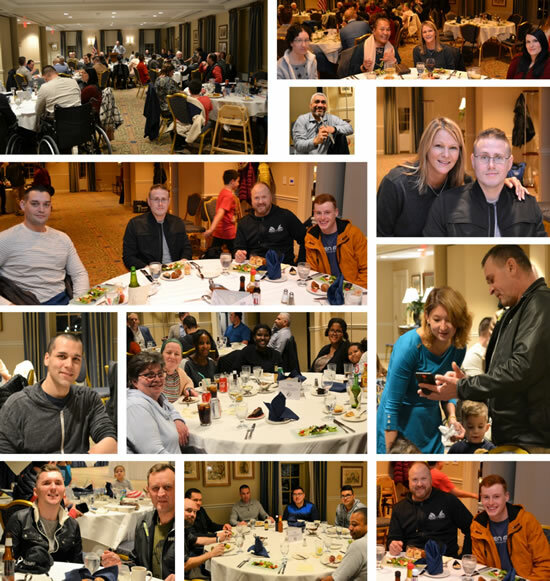 We greatly appreciated the hospitality and friendliness of the staff of the Capitol Hill Club in accommodating our many needs. 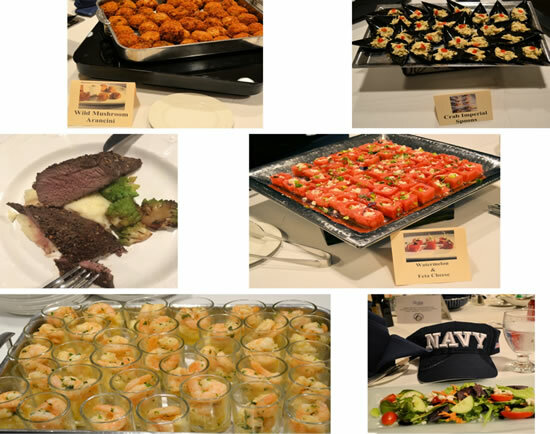 We wish to extend our thanks to the Executive Chef in preparing an awesome dinner and providing home baked cookies for the bus ride back to Walter Reed!